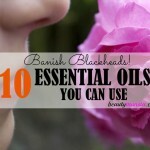 10 Best Young Living Essential Oils for Acne - beautymunsta - free natural beauty hacks and more! 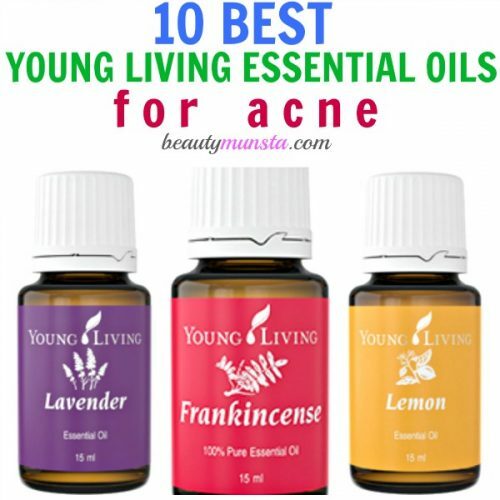 Check out the 10 best young living essential oils for acne including their origins and scent profile below! Though I first purchased and used (still use) essential oils from Eden’s Garden and another small mountain-side family business, I adore young living essential oils for their top quality therapeutic grade essential oils! Young living essential oils are one of the most popular essential oil brands out there because they supply only high quality and therapeutic grade essential oils that are distilled from their own distillery and farms in the US and all over the world. The essential oils company started out with just one small farm and distillery but they have now expanded to worldwide and sell all kinds of essential oils and exciting essential oil blends. 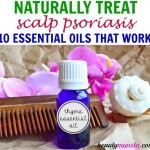 The reason I started using essential oils in the first place was to cure my cystic and painful under-the-skin acne that always littered my cheeks! I know, gross. 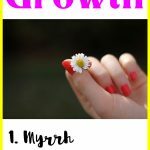 But after using oils consistently on my face and making some crucial dietary changes like including probiotics in my diet, I have at least got my acne under control – I no longer get cysts but the occasional pimple! 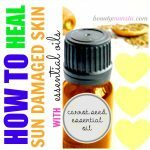 If you’re also plagued with acne and pimples, then you definitely must try out essential oils as a natural and safe remedy. Note: Please consult your doctor/healthcare practitioner before using essential oils. Avoid essential oils particularly if you are pregnant or nursing. Avoid using essential oils on new born babies. The Australian Aboriginals were the first to use tea tree for its healing properties. They used it to treat a myriad of skin conditions including treating wounds, respiratory conditions and skin ailments among others. Tea tree oil is the best young living essential oil for acne because of its disinfecting, astringent, antibacterial and anti-inflammatory properties. Here’s a super effective tea tree face wash to cleanse & purify acneic skin! The most versatile essential oil on the planet, lavender essential oil provides skin soothing properties for inflamed and painful cystic acne. 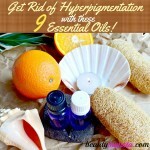 Lavender essential oil also has amazing skin cleansing properties. The name ‘lavender’ itself comes from the ancient Latin word lavare which means ‘to wash’. It helps to dissolve dead cells, stale sebum, dirt, grime and pollution from deep within the pores and drive them out thereby preventing more acne. Though particularly effective for aging and mature skin types, frankincense is also a powerful essential oil for treating and healing acne. Its anti-inflammatory and antiseptic properties are useful in soothing acne inflammation and fighting off acne causing germs. It can be applied ‘neat’ onto the skin without diluting with a carrier oil. Simply place a drop on your clean finger and gently dab on large painful pimples. Young living lemon essential oil is cold pressed from fresh lemon peels of lemons grown in Argentina and United States. Its powerful antibacterial properties destroy acne causing bacteria and germs while its cooling and refreshing properties calm inflammation, pain and redness. Lemon essential oil is also rich in citric acid that is a natural bleaching agent that fades away acne scars! According to a document published in the International Journal of Cosmetic Sciences, holy basil and sweet basil essential oils have been found to be effective against acne. With its strong antibacterial and antiseptic properties, it doesn’t come as a surprise! Sweet basil essential oil also has astringent properties that fight oily skin which is a cause of acne. Geranium essential oil is one of the best young living essential oils for acne and skin care in general. It has powerful antioxidant, antiseptic, anti-inflammatory and anti-aging properties that make it not only effective against acne but also all sorts of skin problems such as eczema, psoriasis and rosacea among others. Scent Profile: Herbal, earthy aroma with a slight hint of fruitiness. Apart from relaxing the mind and balancing moods, did you know that clary sage essential oil is also one powerful natural remedy for cystic, hormonal and comedonal acne? It balances and regulates the skin’s natural oils which helps reduce cystic and comedonal acne while its bactericide properties fend off germs that clog up pores and cause pustules. Chamomile essential oil is known for its soothing and calming properties that help relax the mind, body and soul. For acne, it is a great soother and reduces painful inflamed and itchy acne due to its potent antibacterial, anti-inflammatory, anti-itch, skin soothing and moisturizing properties. Popularly known for its luxurious skin rejuvenating properties, rose is one of the best young living essential oils for acne. It contains antioxidant, antiseptic, astringent and anti-inflammatory properties that keep the acne away. Rose essential oil also helps reduce acne breakouts caused by hormonal imbalances.